White/Fuschia Bead Silk Gown | Sung Boutique L.A. 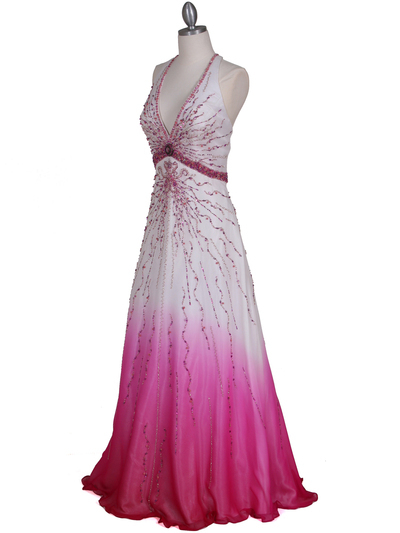 This dazzling floor-length silk gown features deep V-neckline with fushia color at the hem. 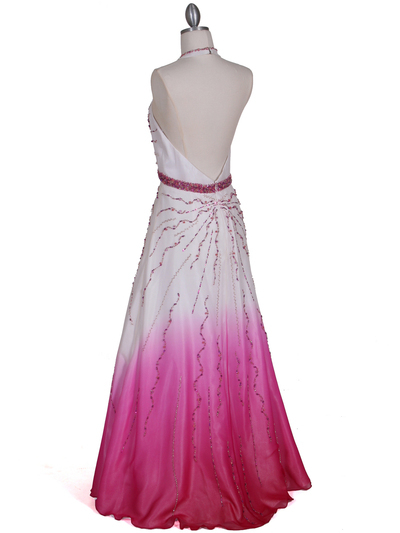 Brilliant color beads adorn the front, the back and falling to a full ball skirt. Padded cups provide shape. 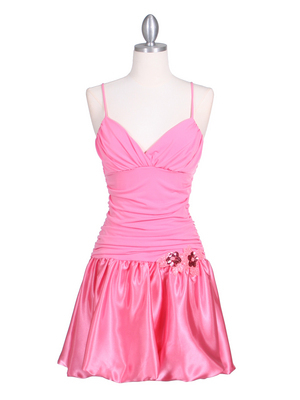 - 100% silk + 100% polyester lining. - Hidden back zipper closure. Bust 32" 34" 36" 38" 40" 43" 46"
Waist 27" 29" 31" 33" 35" 37" 39"
Hips 36" 38" 40" 42" 44" 47" 50"
Length 58" 58" 58" 58" 58" 58" 58"